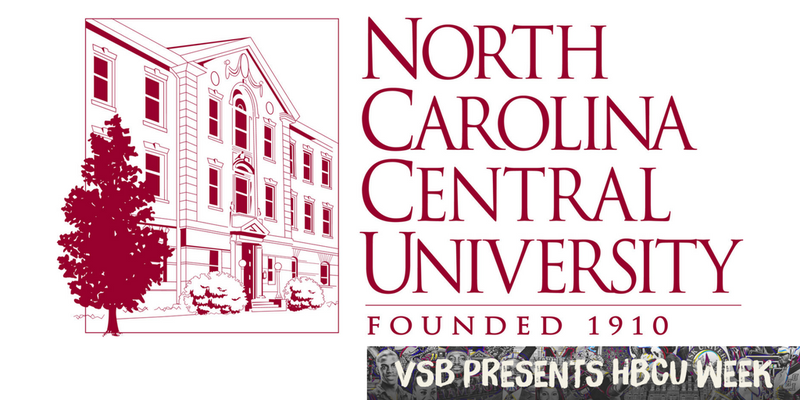 Just the thought of “the sloping hills and verdant greens” of North Carolina Central University makes my soul smile. Even though walking those sloping hills was no joke. So many people talk about their college experience like the best and worst years of their lives. NCCU only holds good memories for me; even the bad times are funny anecdotes now. North Carolina Central University made me who I am today. I lived a pretty sheltered high school life: no parties in certain neighborhoods, a ridiculous 11 o’clock curfew, and I could only visit with certain friends. All of that went out the window when I moved into the only coed undergrad dorm on campus at the time, Annie Day Shepard—home to the honors students and teaching fellows. This may sound like a boring place to live, but these folks knew how to have a good time! It’s where I learned to play spades like a pro from the president of the student government association. It’s where my freshman honors class blew off steam before finals by playing old-school playground games. It’s where I made lifelong connections with people from all over the spectrum. The campus itself was an oasis in the middle of the hood. It was a safe space to be whatever kind of black boy or girl you wanted to be. It was a place where homecoming parties, known as Pre-Dawns, started at midnight and went until 5 a.m., after which you could roll to the cafeteria and grab some breakfast, then head back to your dorm and sleep until the second quarter of the game. It was a place where you could be in the jazz band, perform at the White House, be on the Honda Campus All-Star Challenge team, attend every party in the area and still end the semester with a 3.5-plus GPA without feeling judged by one group or another. Every HBCU has its horror stories about professors and administration. There were quite a few at NCC. But there was often a method to their madness (e.g., ensuring that you were prepared for the real world). The academics were definitely rigorous. If you were an English major, there were names that created fear in your heart, but you knew if you took their course, you’d be a better person for it. I thank North Carolina Central University for the many opportunities it afforded me then and still affords me now as an alumna. The most important opportunity was that of executive ambassador. I was able to transfer my enthusiasm for and knowledge of the school and its rich heritage to high school students from all over. Bria Culp is a Washington, D.C., native with North Carolina roots. She attended undergrad at North Carolina Central University, where she majored in English with a concentration in media communications. Her favorite pastimes include cooking, comedy and community. She is always right and almost never wrong.